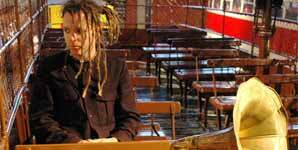 Sweet Sweet Kisses video from Duke Special. 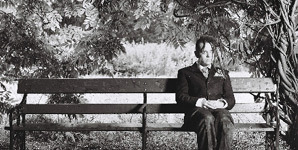 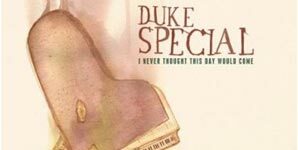 The first single from Duke Special's new album is titled 'Sweet Sweet Kisses', the album 'I Never Thought This Day Would Come' was released last Monday (20th April 09) through V2/Universal Music. 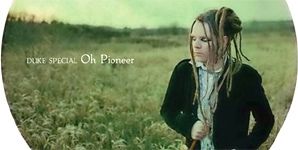 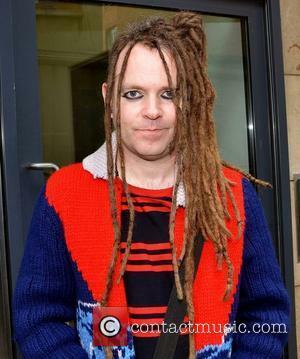 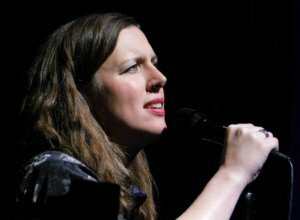 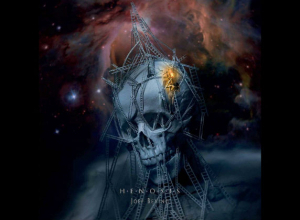 Peter Wilson AKA Duke Special recorded his new album with producer Paul Pilot, it was originally released in Ireland in October 08 but the rest of the UK has had to wait until now to purchase the album.